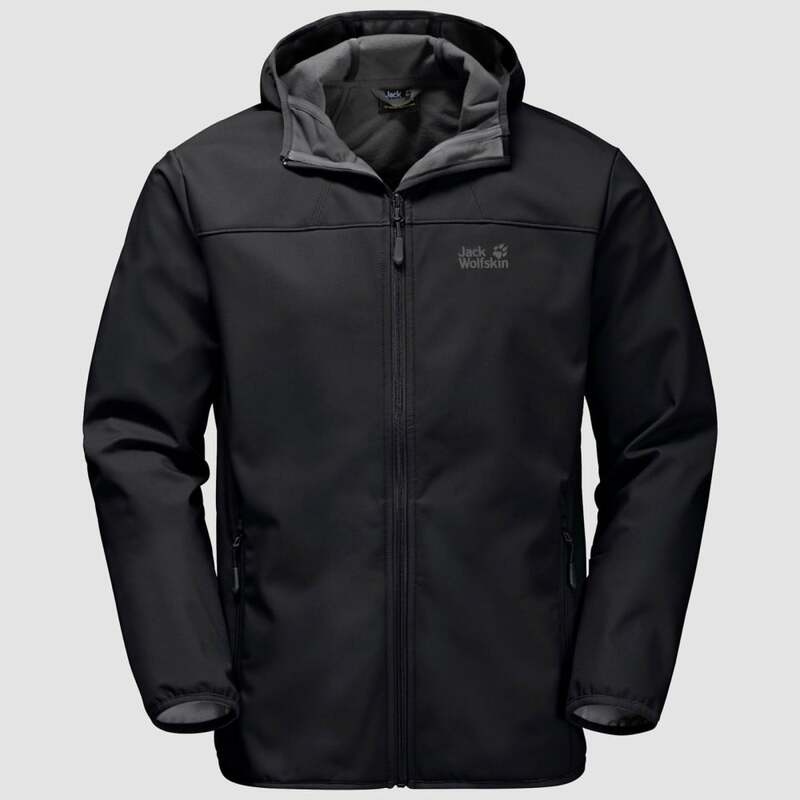 The Jack Wolfskin Men's Northern Point Jacket is a windproof and water-repellent softshell jacket with a warm and comfortable fleece reverse side. The jacket utilises Stormlock Softshell Ripstop, a durable softshell fabric that offers windproof protection, high breathability and water resistance. The jacket features an attached adjustable hood and 2 side pockets for storage on the go.